Well, that didn’t take long. Less than two weeks after the FCC published the 400-page Open Internet Order that’s at the center of the net neutrality debate, ISPs are making good on promises to bring legal action against the commission. The first couple of what’s likely to be plenty more lawsuits have been waged against the Federal Communications Commission. USTelecom, a collective that hosts AT&T and Verizon executives on its board of directors, filed suit in Washington while small ISP Alamo Broadband did the same in New Orleans. In a statement obtained by The Washington Post, USTelecom President Walter McCormick said they do not believe the FCC’s move to utility-style regulation involving Title II authority is legally sustainable. As such, McCormick said his group is filing a petition to protect their procedural rights in challenging the recently adopted Open Internet Order. Similarly, Alamo said the rules are overly burdensome and they feel as if they’re being unfairly treated. A as a result, they believe they possess the right to challenge it legally. 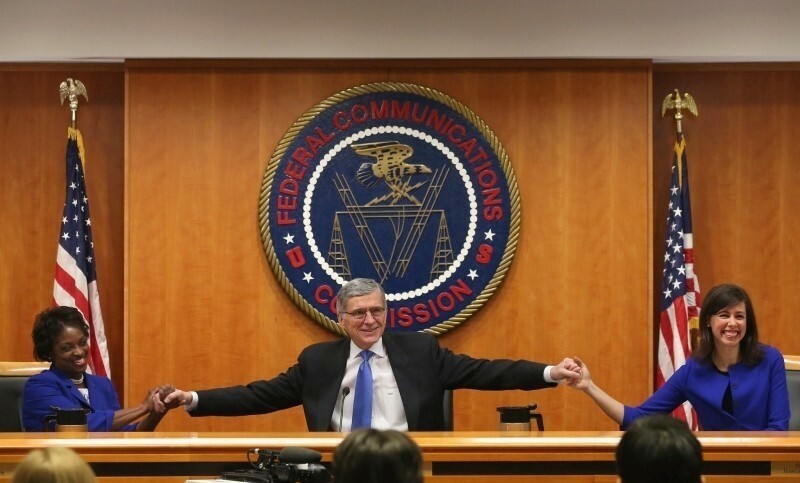 As the Post notes, everyone expected lawsuits against the FCC over net neutrality but few believed they would arrive so swiftly. Instead, many suspected action wouldn’t come raining down until the FCC’s rules were officially added to the Federal Register which hasn’t happened yet. The FCC, meanwhile, called the suits premature and subject dismissal.